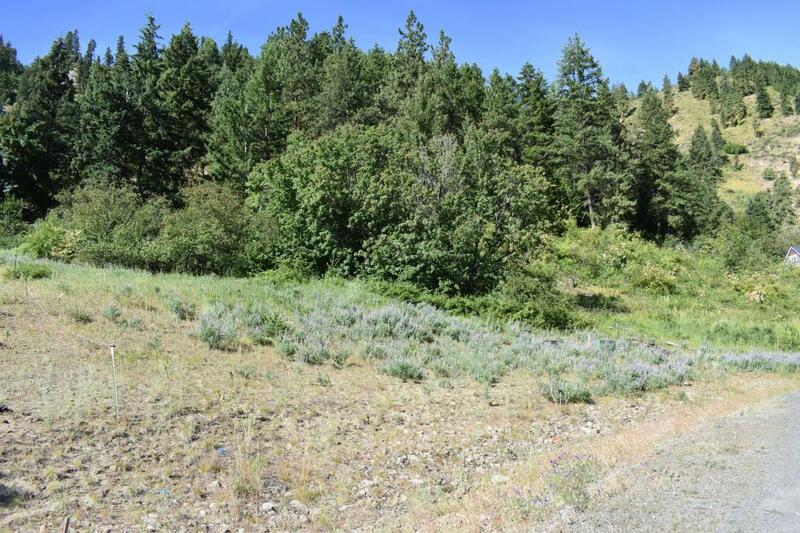 This great residential lot on 10.1 acres offers a gently sloping building site and forest terrain that adjoins twenty three acres of common open space shared with the adjacent short plat. 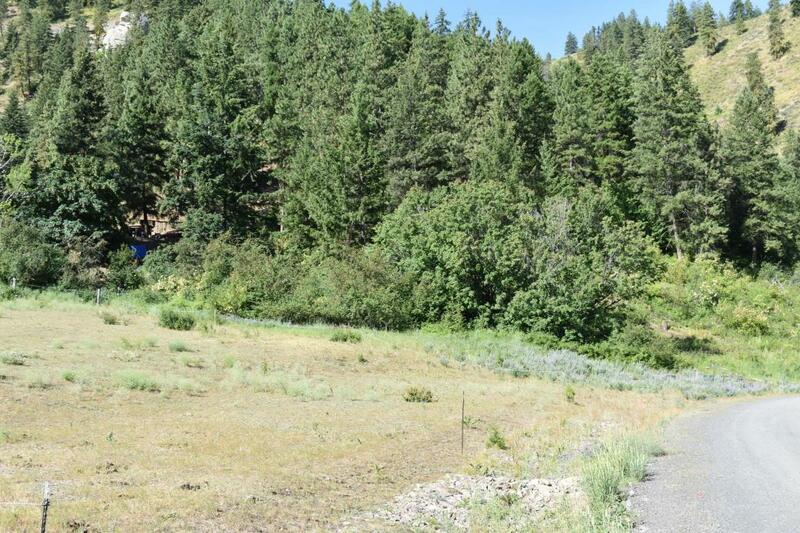 Step outside your front door and enjoy all the potential outdoor recreational opportunities. 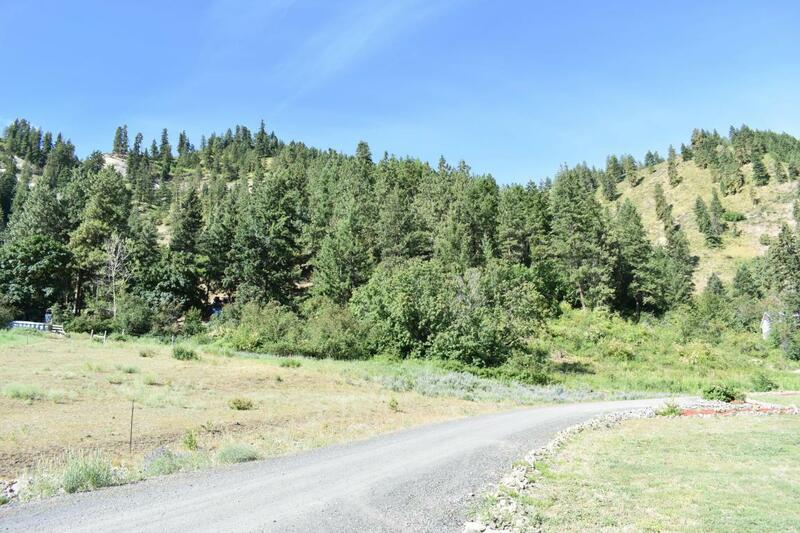 Located just 15 minutes from Cashmere, this lot offers country living while being close to town and Hwy 2. Site Improvements Power To Lot And Shared Well On Neighboring Lot. 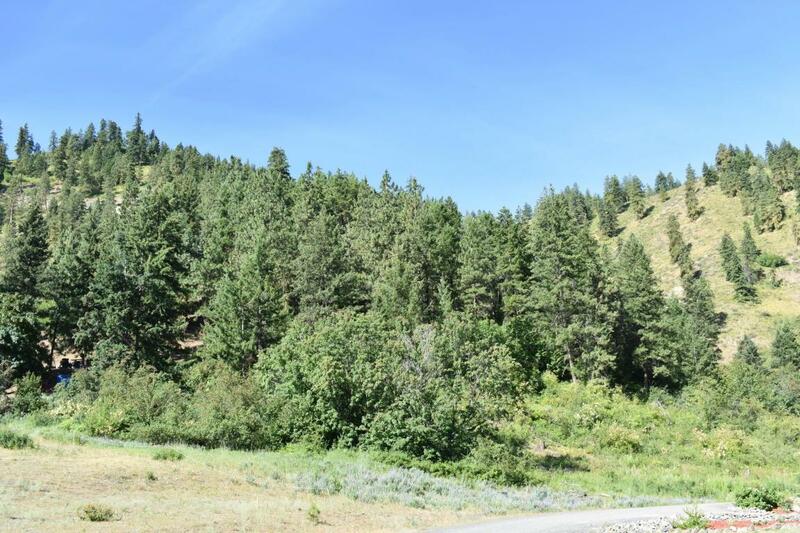 Listing provided courtesy of Cameron Clennon of Laura Mounter Real Estate & Co..